No matter your activity, you’re the guy that takes it to the extreme. As a result, your fingers, hands, elbows and feet can take a beating. Introducing HEFF™ – a new everyday skin care cream designed to help restore dry chapped, cracked, split hands, elbows, knees and feet. That’s why HEFF™ belongs in your tool box, as it is the “one product does it all” formula to repair, restore, and renew. HEFF™ was originally developed by a team of professionals, including doctors, chemists and researchers to help provide relief to damaged or injured skin. It is a water based formulation that contains a unique blend of amino acids that offer superior skin hydration, nourishment, and defense – it’s not just a barrier cream, it protects and heals! The military grade formulation is specifically designed to absorb quickly and non-greasy with the most powerful healing agents. In partnership with Operation Gratitude, our “Buy a Tube, Give a Tube” program will donate a tube once activated online into care packages to our Nation’s Heroes to say “Thank You” to all who serve. How does HEFF support U.S. Service members with “Buy a Tube, Give a Tube”? 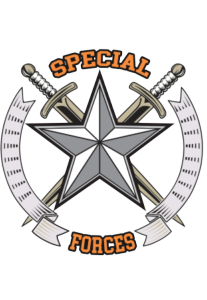 HEFF™ is proud to partner with Operation Gratitude – a 501(c)(3) non-profit that sends Care Packages to our Nation’s Heroes to say “Thank You” to all who serve. 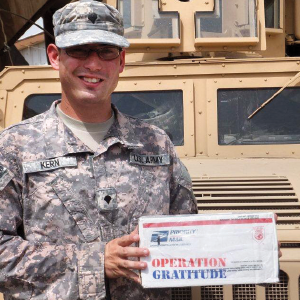 Every year, Operation Gratitude sends 250,000+ individually addressed Care Packages to Soldiers, Sailors, Airmen, Marines, and Coast Guardsmen deployed overseas, to their children left behind, and to First Responders, New Recruits, Veterans, Wounded Heroes, and their Care Givers. Each package contains snacks, hygiene products, entertainment, and handmade items, as well as personal letters of support. 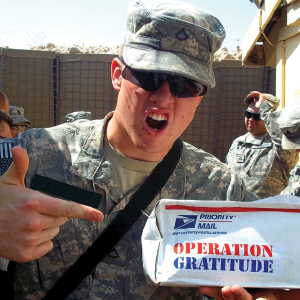 Founded in 2003, Operation Gratitude has now sent over 2MM care packages through the generosity and hands-on efforts of the American people wanting to say “Thanks” for all those that bravely serve our Nation.